One of the biggest fears people have when visiting or considering purchasing real estate in a developing country is for their overall safety. It is only when you feel safe within a new or different culture that you truly relax and explore. This usually takes much less time than you might guess for visitors to Ambergris Caye. 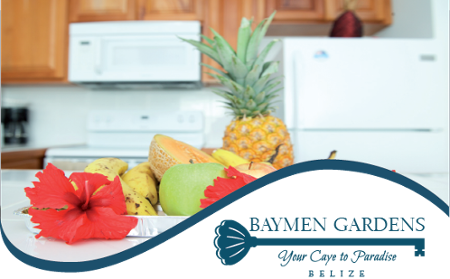 Especially at Grand Baymen, the safest community on Ambergris Caye, visitors and residents are able to soak up the sun and enjoy the tropical paradise. Just what makes this unique and vibrant community so safe? For starters, let’s look at the United States. Random acts of violence in public are becoming frighteningly commonplace. The State Department also reports that between 2001 and 2013, nearly 407,000 people were killed by firearms on U.S. soil alone. In that same time, the number of Americans killed by terrorists in the rest of the world combined was just 350. Compare this with the 3,030 killed by terrorist attacks within the U.S. It’s mind-boggling that we accept this level of violence while living at home, and yet the irrational fear of violence abroad somehow persists. The truth is that the list of places that are as safe or safer than many cities in the U.S. is much too long to duplicate here. Crime does inevitably happen though. Just as with any city in the U.S., there are higher and lower crime areas in any part of Central America. 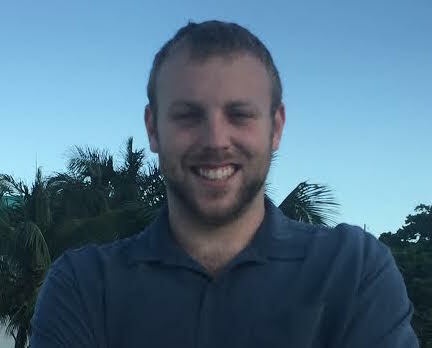 Ambergris Caye is one of the lowest crime areas. The booming tourism industry prevents crime from really becoming a problem here. The wealth of employment opportunities provides a steady stream of revenue, which drives local crime down. As Ambergris Caye is becoming an increasingly popular destination, it is more and more rare for crimes against tourists to be reported. Any that are likely involve petty theft or some one-off altercation –crimes found basically anywhere and everywhere. But even on an island as safe as this, the community at Grand Baymen stands out as the safest community on Ambergris Caye. When crime does happen on the island, it’s not at Grand Baymen. This is true for a number of reasons. For one, the condos at Baymen Gardens are extremely secure. Built of extra-thick solid concrete, the walls are made to withstand hurricanes. The windows are category 5 double-paned hurricane windows with double locks. Solid mahogany doors with deadbolts and true jambs keep your unit safe and secure. Grounds security is also a major priority for Grand Baymen. Bordered on one side by the eight-foot tall, barbed wire fence of the local airport, Grand Baymen is only accessible via lighted roads from the beach side of the island. Additionally, professional security services roam the entire grounds including the perimeter of all buildings and the fitness facilities. They guard the property seven nights a week, from dusk until dawn. While the island is very safe overall, taking such precautions is just good foresight. Police are only meant to provide emergency services. 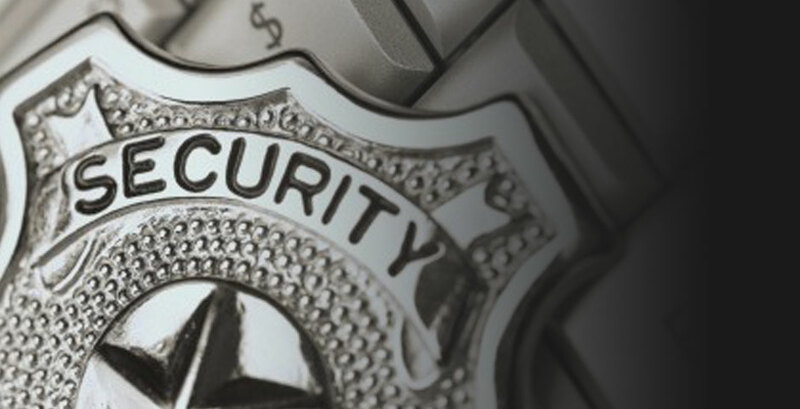 By hiring guards from a private company instead of relying only on local police, we assure serious attention is given to the security of our grounds and your personal safety each and every night. Our guards know our community members well. They provide a close watchful eye to anyone leaving or entering the property, and always offer a friendly hello when they see you. Grand Baymen is about to enter into construction on our next phase! For information on the soon-to-break-ground Building B of Grand Baymen Gardens, click here.